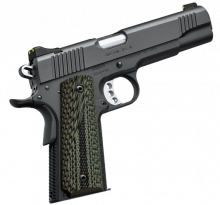 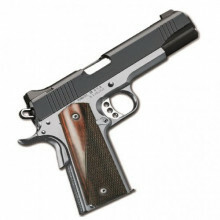 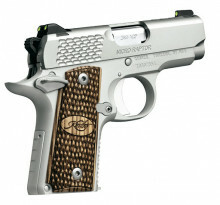 KIMBER CUSTOM II TWOTONE, .45 ACP, 5" BBL. 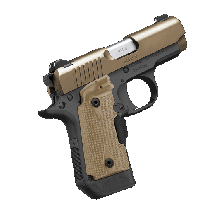 KIMBER MICRO 9 DESERT TAN, 9MM, 3.15" BBL. 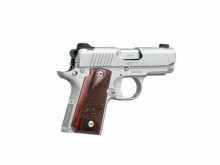 KIMBER MICRO 9 STAINLESS, 9MM, 3.15" BBL. 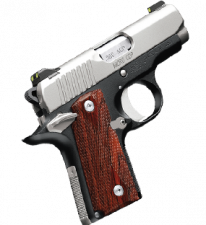 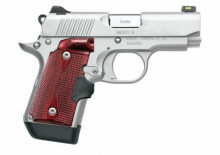 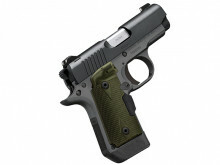 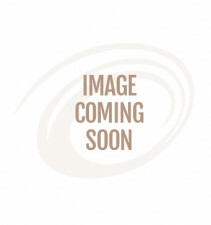 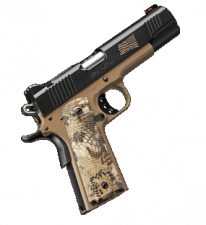 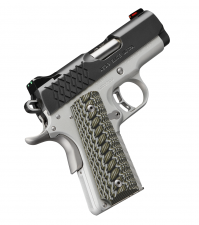 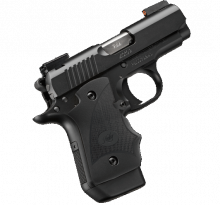 KIMBER MICRO CDP WITH LASER, .380 AUTO, 2.75" BBL.